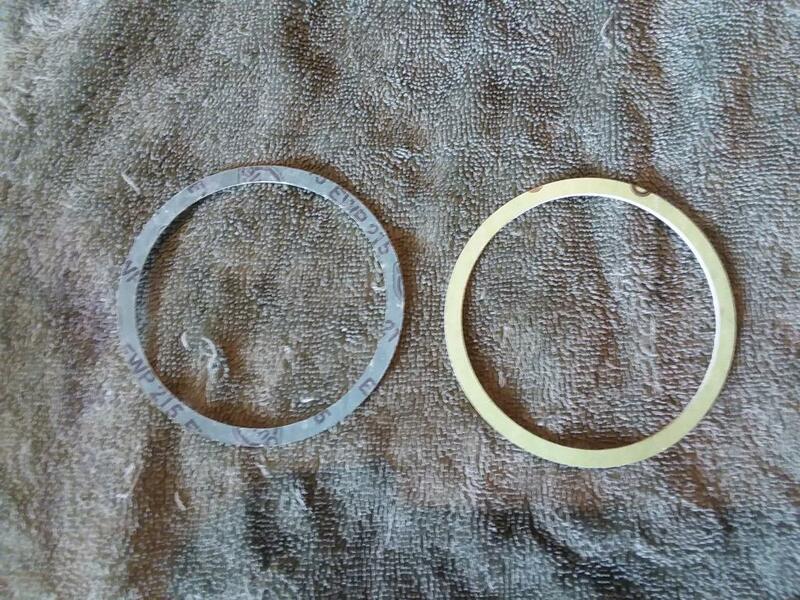 Posted a picture of the 2 sump screen gaskets. Which side goes up towards the case, the side with the writing on it or the opposite blank side. I think I've heard before that gaskets with writing on one side go on specifically one way. To the best of our knowledge, those gaskets are the same material on both sides so orientation shouldn't matter. One side has an additional layer material that they can use to print identifying marks on. There is no real difference between the sides but technically the unmarked side is more absorbent.